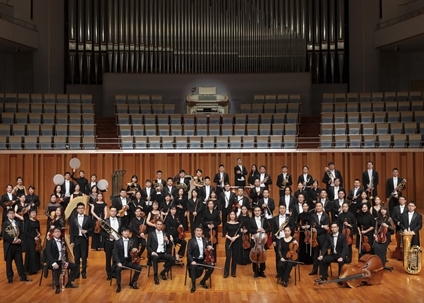 In 2017, LÜ Jia has been appointed as Artistic Director of Music of the NCPA, Music Director and Chief Conductor of China NCPA Orchestra. 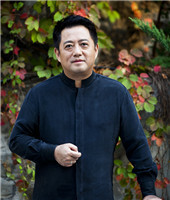 Before taking up his current posts in Beijing, LÜ served as Music Director at Verona Opera, Artistic Director at Symphony Orchestra of Tenerife, as well as Chief Conductor at Trieste Opera, Symphony Orchestra of Florence, Lazio Chamber Orchestra of Rome and Norrkopping Symphony Orchestra in Sweden. 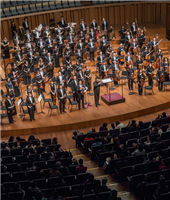 In addition to his NCPA music directorship, he is also currently the Music Director and Principal Conductor of Macao Orchestra. SUN Yingdi won the First Prize in the 7th International Franz Liszt Piano Competition held in Utrecht, the Netherlands in April 2005, becoming the first Chinese pianist to win this prestigious competition. 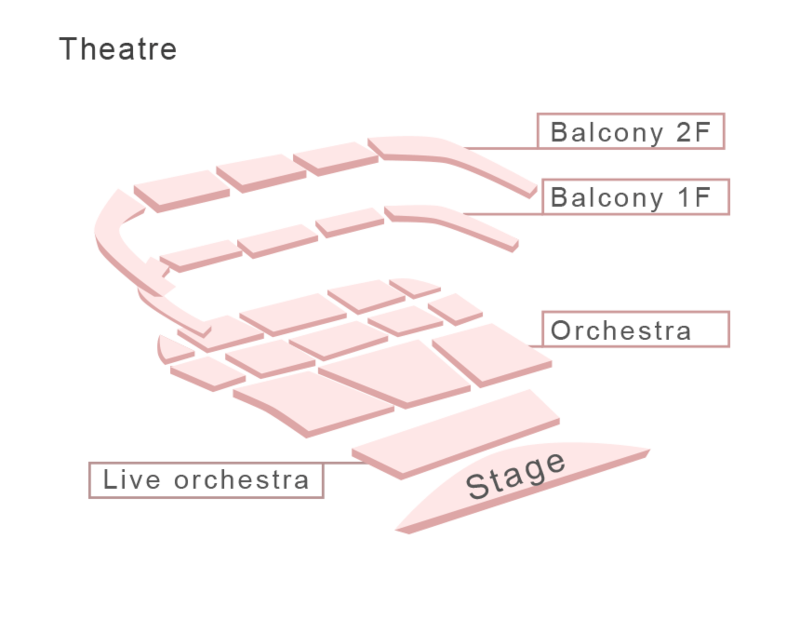 Yingdi’s outstanding interpretation of Liszt has been praised by major media reports as “Liszt in primary colours”. 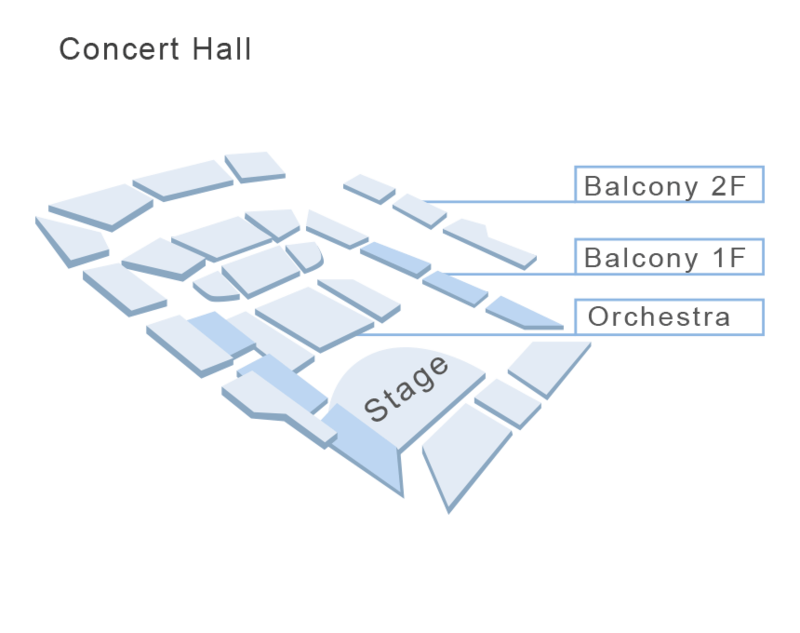 In recent years, Yingdi has been an active pianist both in China and worldwide, touring over countries. 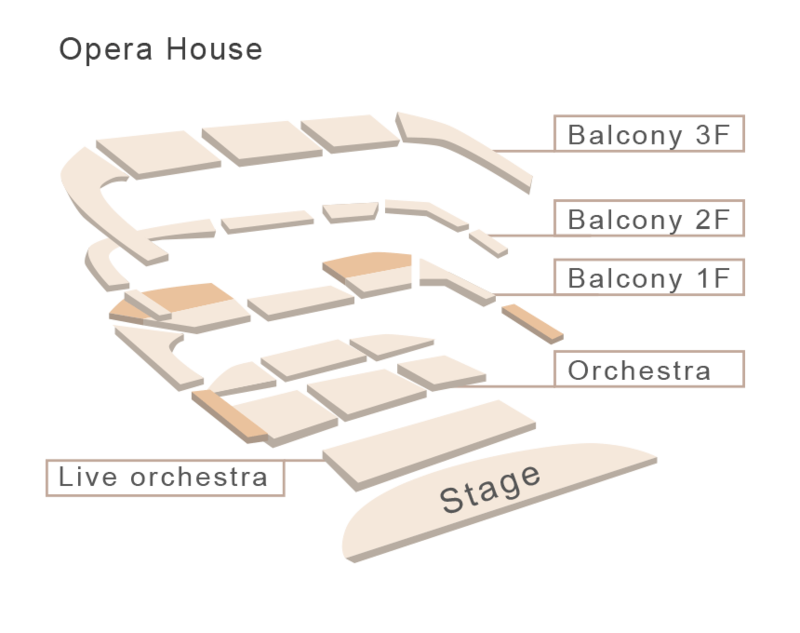 He has frequented to those great venues, including Amsterdam Royal Concertgebouw, Wigmore Hall in London, Suntory Hall in Tokyo, Konzerthaus in Berlin, Tonhalle in Zurich, and Musikverein in Vienna. 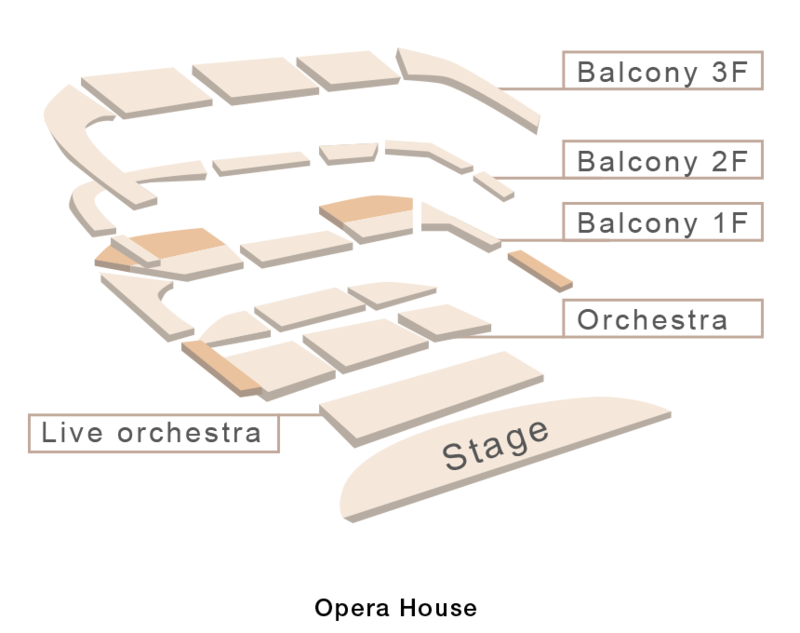 He has performed with many renowned orchestras, including Orchestre Philharmonique de Radio France, Rotterdam Philharmonic Orchestra, Czech National Symphony Orchestra, and so on. In 2009, Brilliant Classics, a Dutch record company, released Yingdi’s debut album. 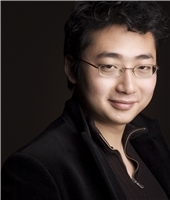 Since 2006, SUN Yingdi has taught in the Piano Department of Shanghai Conservatory, his alma mater. 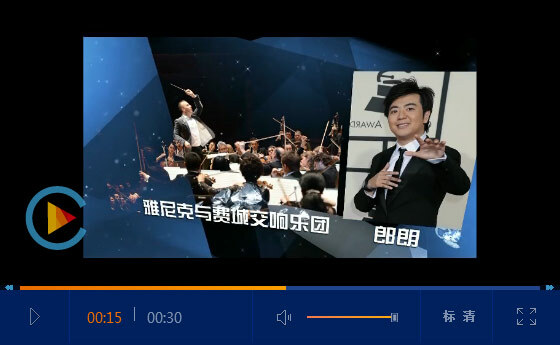 In 2012, CCTV named him one of the Ten Chinese Young Pianists.